We have the info you need if you want to replace your headlight bulb on your Ford Focus. Most Focus models will use the Wagner H1 BriteLite. 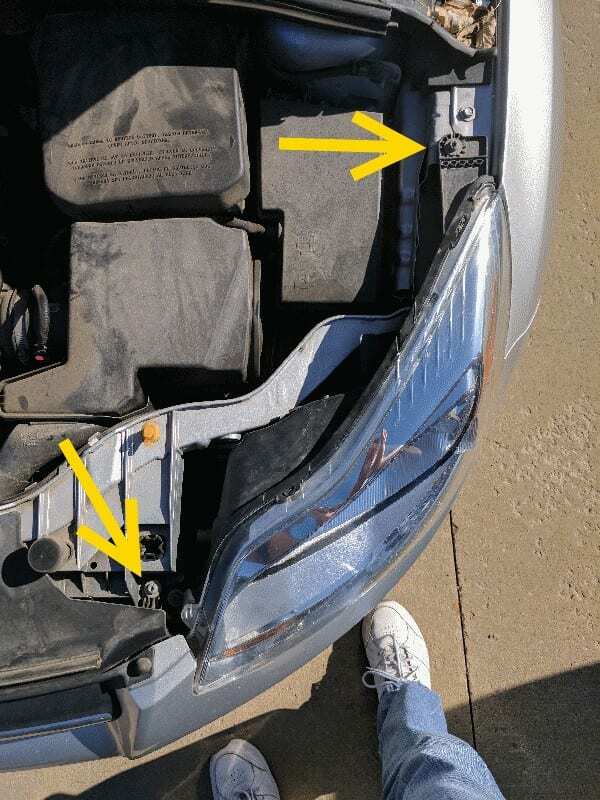 Use a screwdriver to remove the two screws on the headlight housing. Remove the housing by pulling it forward. Try to angle it out on the bottom portion first. Remove the bulb from the housing and disconnect the cable. Replace bulb, then assemble the housing back into place.